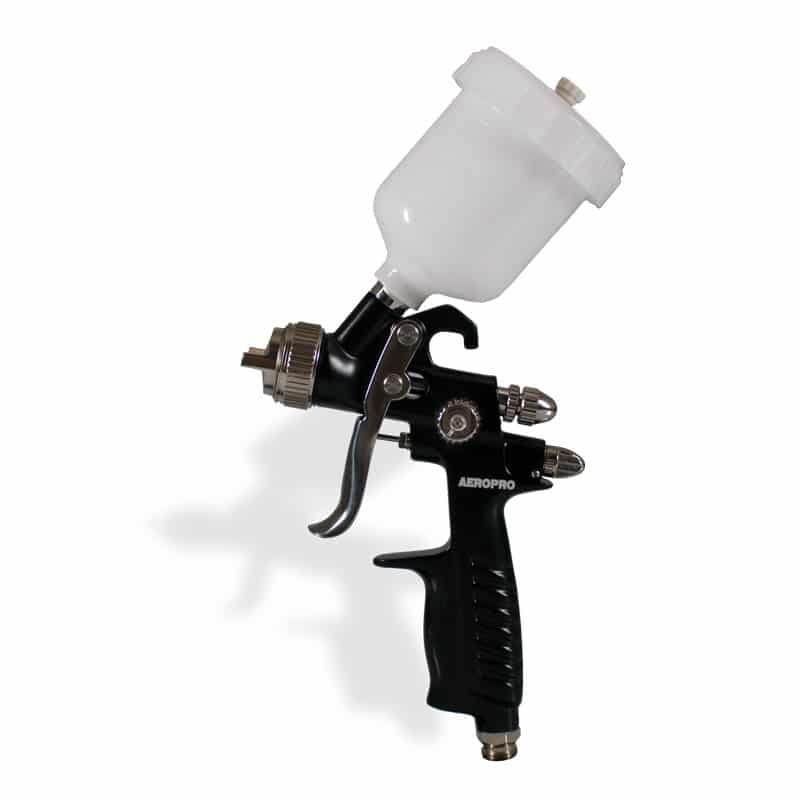 This HVLP spray gun has an aluminum forged body with a precision machined air cap set. The stainless steel needle and nozzle accommodates a variety of coatings. The excellent nozzle atomization delivers a better surface quality for a spotless finish. This is a great tool for automobile finish painting.